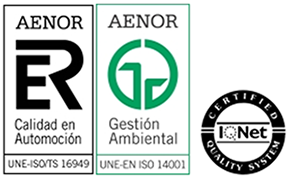 The MTX terminals are manufactured to comply with the ISO9001, ISO14001e and ISO TS/16949 certifications. PTCRB is a global organization created by mobile telephone operators whose objective is to offer an evaluation process that is independent of the device manufacturers in providing the GSM/UMTS certifications. It gives authority to primary and third party laboratories to apply their own GSM trial systems. Conformity with the NAPRD.03 telephone network for GSM 850 and GSM 1900; UTRA DFF 2, 4, 5; LTE FDD 2, 4, 5, 7, 12, 13, 14, 17, 24, and 25. Measurement of spurious radiation and electric SIM compatibility. 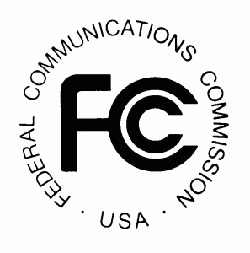 The Federal Communications Commission (FCC) is a federal agency of the United States of America under the direct responsibility of the US congress, which was created in 1934 with the Communications Act. It is responsible for the regulation of telecommunications and the elaboration of electromagnetic compatibility regulations, such as the listed ERP part 22 and EIRP part 24. All MTX-M2M terminals comply with FCC regulation, listing the communication modules that comply with said regulation. The aforementioned standards should be sufficient for the commercialization and use of any MTX-M2M terminal in most parts of the world. However, many countries and telephone operators require their own approval. Certification Number from Industry Canada. In the same way that MTX-M2M modems have FCC approval, they also comply with the certificates of Industry Canada. Contact us to know these models. Approved by the Ministry for Transport and Communications. The MTX-3G-JAVA modem family has been tested for compliance with the operation of AT&T’s 3G network (UMTS-HSPA). The family of MTX-M2M JAVA programmable modems have been tested and approved by Telefónica-Movistar Spain and their operational and internal regulations for use on their mobile network. 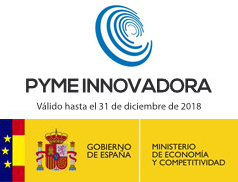 Several MTX-Terminals models are commercialized directly for the Telefónica-Movistar commercial network, being developed in their portal Aplicateca. 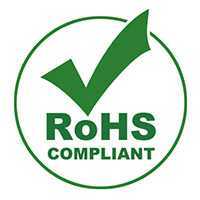 RoHS (Restriction of Hazardous Substances) refers to the directive 2002/95/CE regarding electric and electronic equipment, adopted by the European Union in February 2003. All MTX-M2M products are manufactured given its commitment to look after the environment by using materials that are lead-free and totally compatible with RoHS. 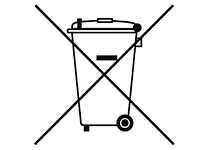 The directive 2002/96/CE of the European Parliament and European Council from 27th January 2003 regarding electric and electronic waste products, intends to encourage the recycling, reuse and recuperation of these waste products in order to reduce contamination. MTX-M2M is committed to managing the waste products that come from the manufacturing and subsequent commercialization of its products, ensuring they are appropriately treated in specialized plants.